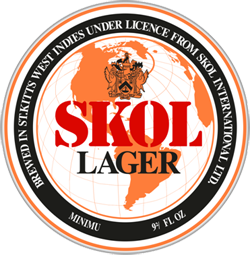 Skol is not widely publicized and has no official description. 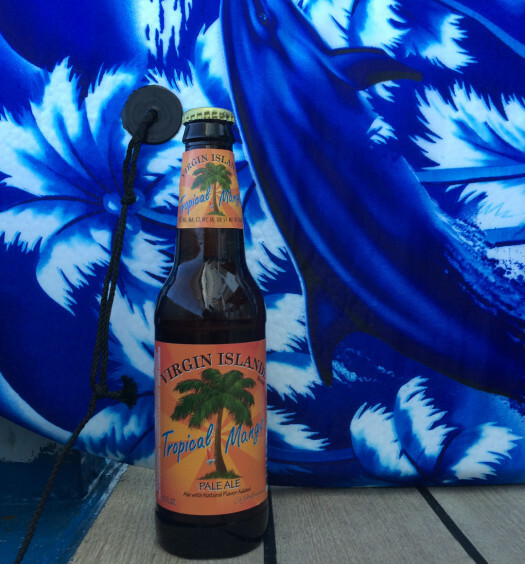 Skol is slightly tastier than many other Caribbean beers. Do swig it from the bottle so the aroma doesn’t reach your nose. 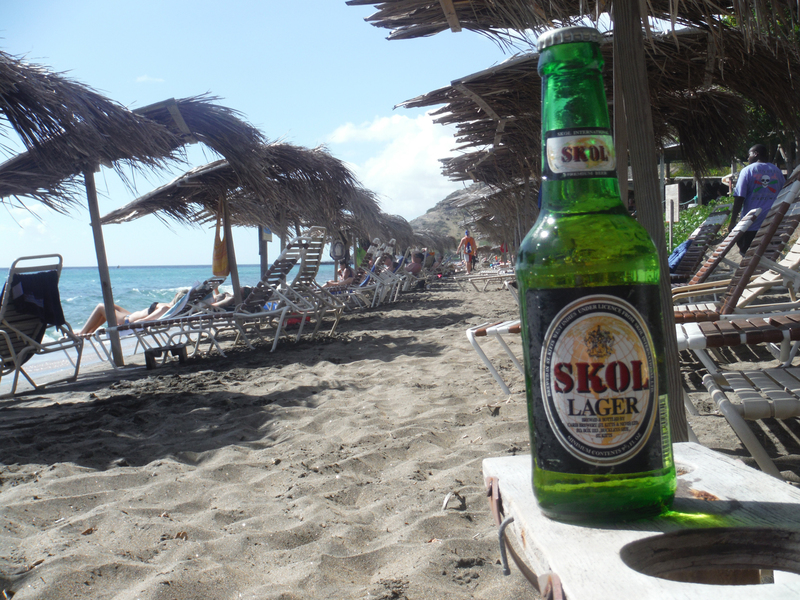 Skol is a smooth island beer and quite enjoyable when kicking back on a St. Kitts beach. 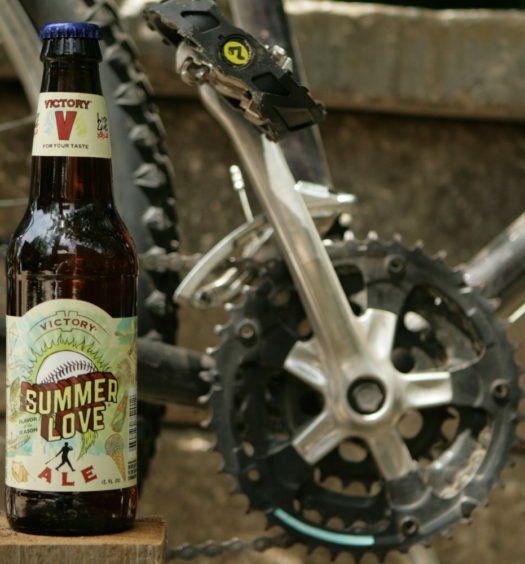 Apply plenty of sunscreen, tip the locals well, and don’t let a monkey steal your Skol.